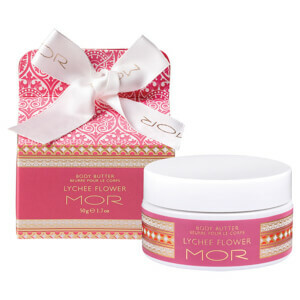 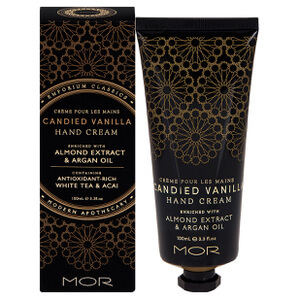 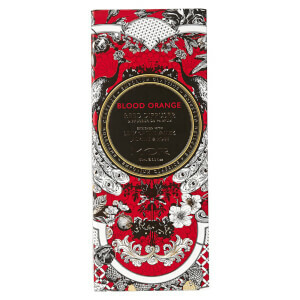 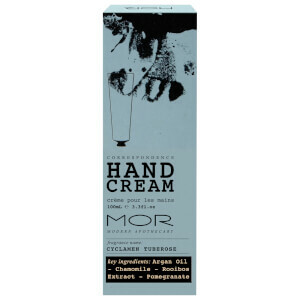 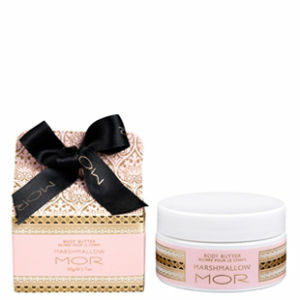 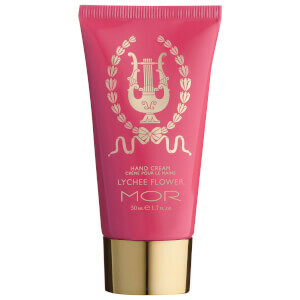 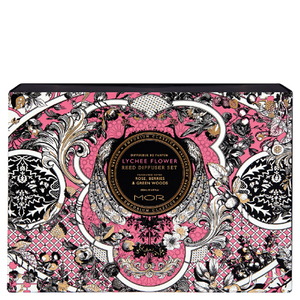 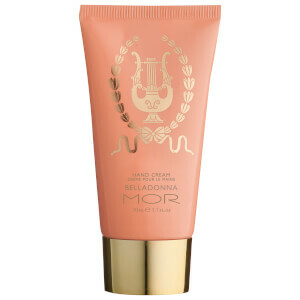 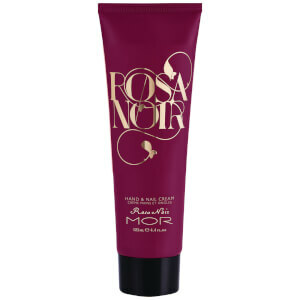 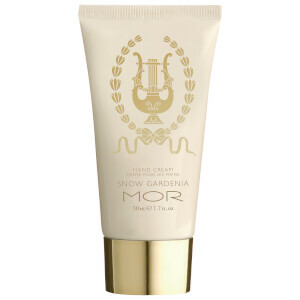 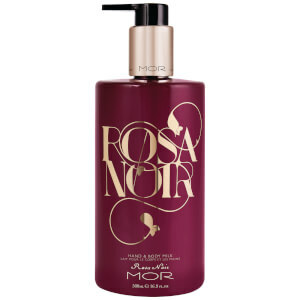 Australia-based MOR Cosmetics offers an expansive line of products for all of your beauty and skin care needs. 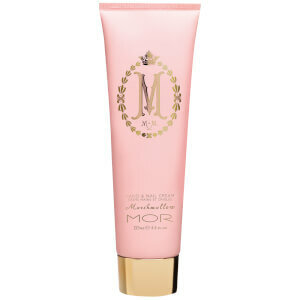 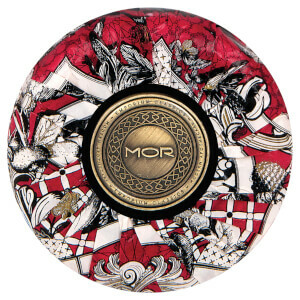 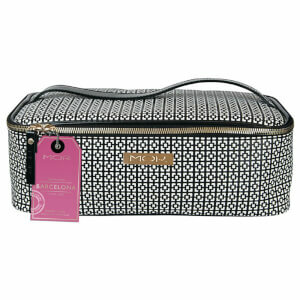 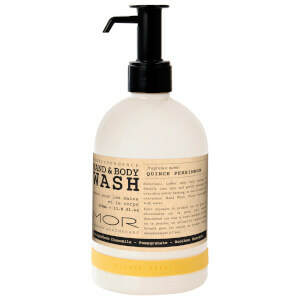 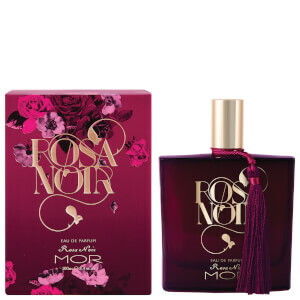 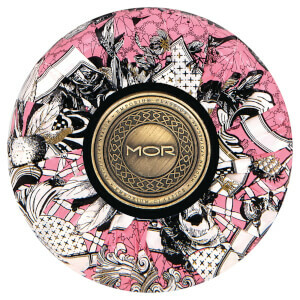 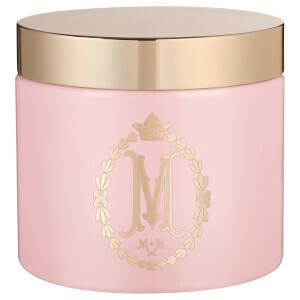 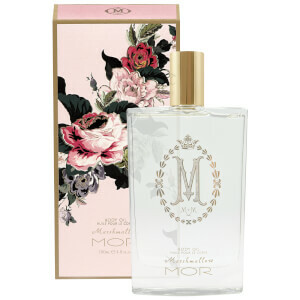 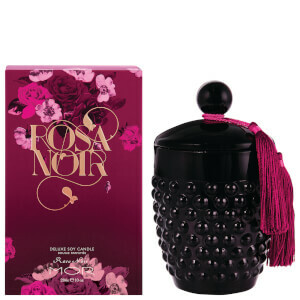 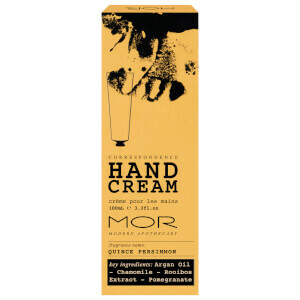 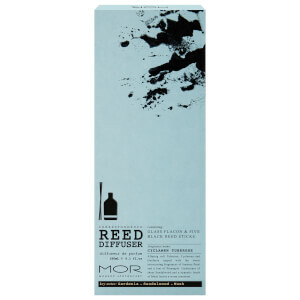 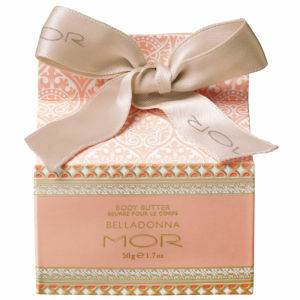 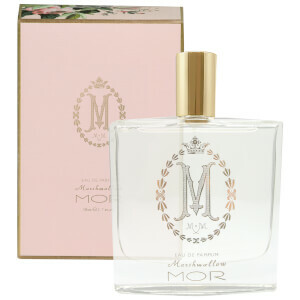 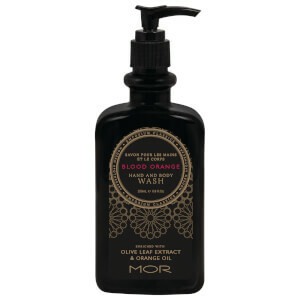 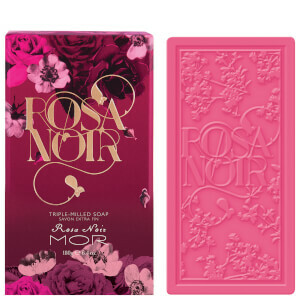 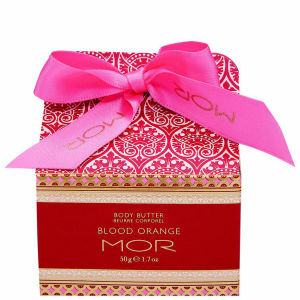 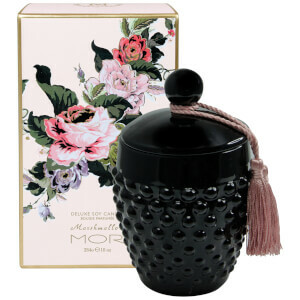 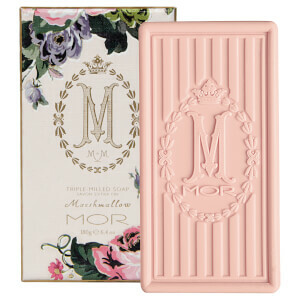 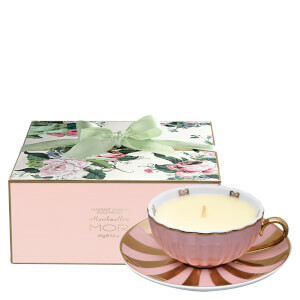 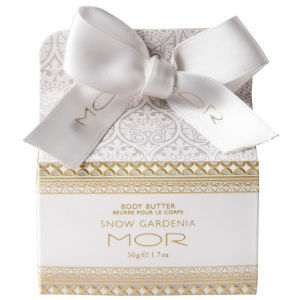 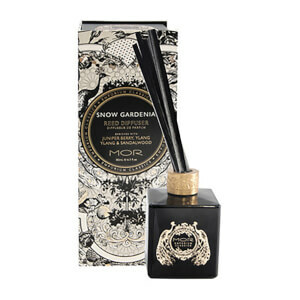 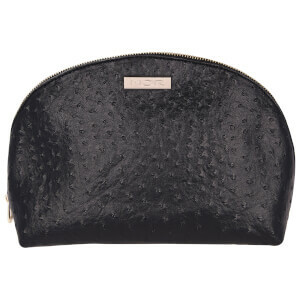 Encompassing more than 150 bath, body, and lifestyle products, MOR truly has something for everyone. 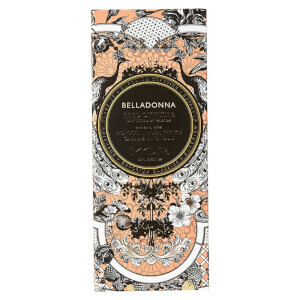 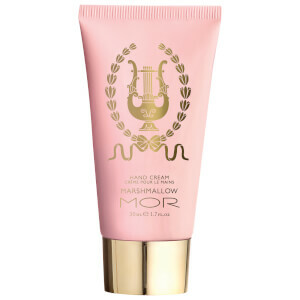 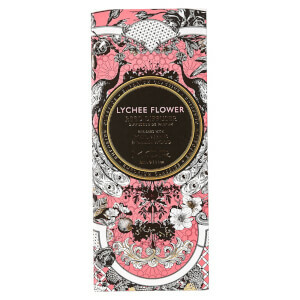 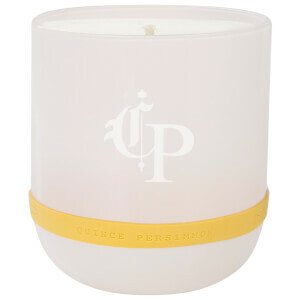 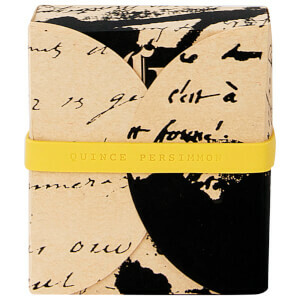 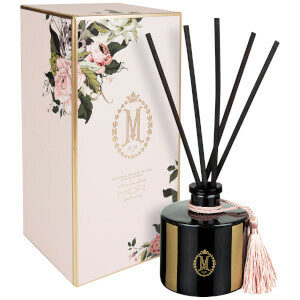 This brand, which is well-regarded among consumers in the beauty industry, strives to awaken your senses with effective ingredients, luxurious formulas, and uniquely refreshing fragrances. 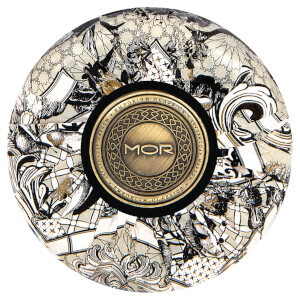 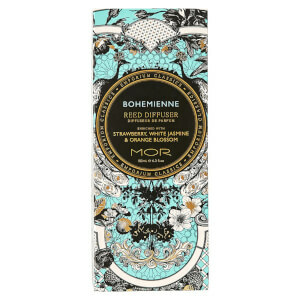 From products to stock your bathroom and items to decorate your home, MOR has everything you need for a delightfully fragrant lifestyle.